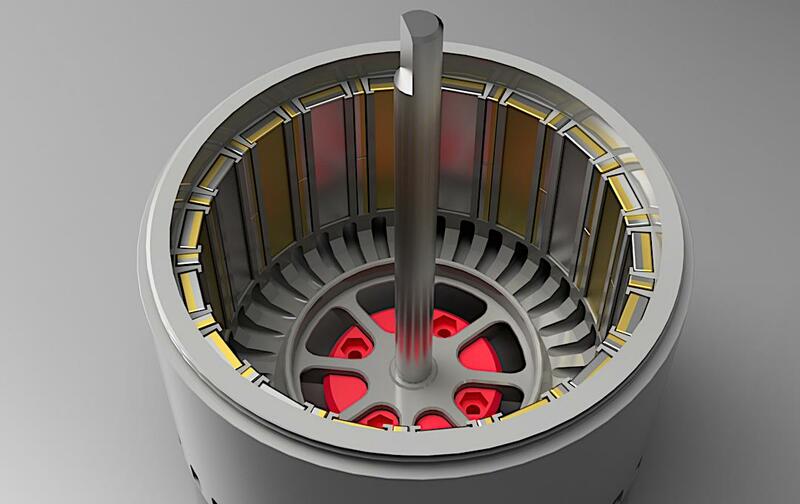 * Halbach Array is most commonly used to produce a magnetic field utilizing permanent magnets arranged in a 90° orientation change between magnetic elements, which amplifies the magnetic force. 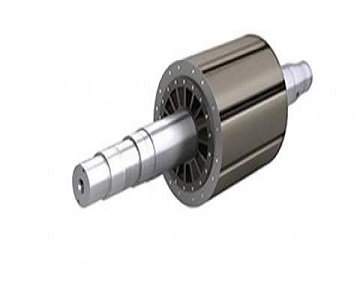 * Planer Halbach Arrays are typically used for holdings, fixturing, linear coupling applications, etc. 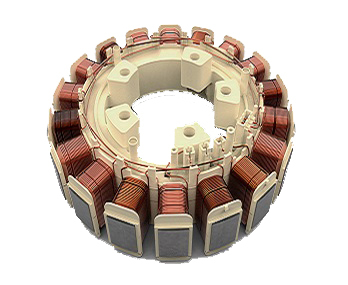 * Circular Halbach Arrays (OD iteration) can be used in rotors for brushless DC motors, magnetic couples, power generations, etc. * Circular Halbach Arrays (ID iteration) are used to constrain plasma, steer, sort and accelerate moving charged particles, and impart oscillations. What magnet would you want? The most commonly seen example of a Halbach array is the flexible refrigerator magnet. These thin, flexible magnets are often printed on for use as refrigerator magnets or on the backs of cars. If sticking to a steel surface is your goal, there is an even better option: the Mounting Magnet. Mounting magnets use a steel channel or cup to redirect the magnetic field from the backside of a single magnet, which roughly doubles the pull strength you might expect from the magnet alone. Where are Halbach Arrays Actually Used? 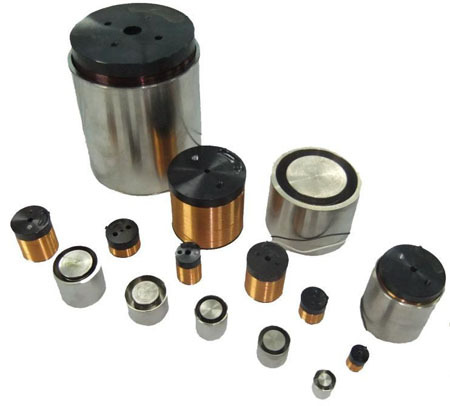 Halbach Array is most commonly used to produce a magnetic field utilizing permanent magnets arranged in a 90° orientation change between magnetic elements, which amplifies the magnetic force. Halbach arrays can also be configured in other shapes. 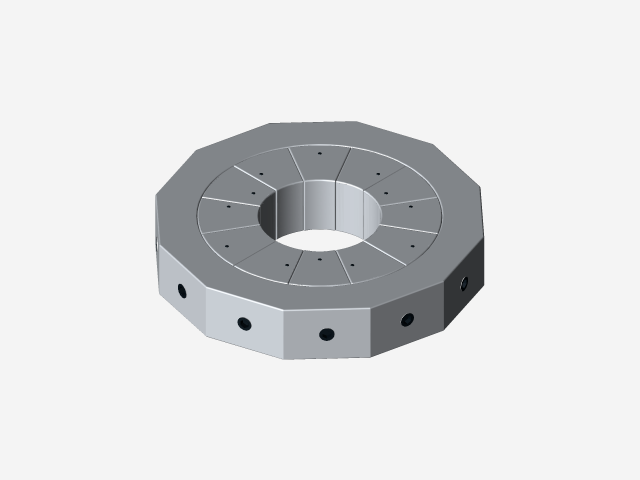 A ring magnet with multi-pole magnetization or a ring made up of smaller arc segments can be used in this way. 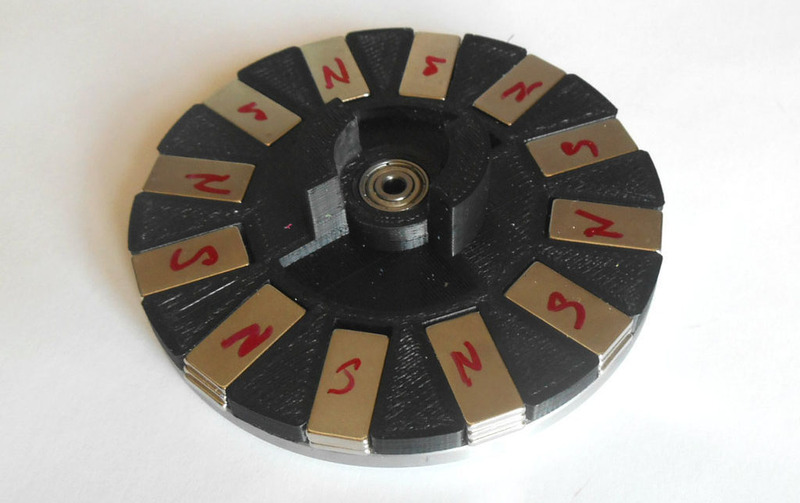 Stanford Magnets also offers Arc Segment magnets. 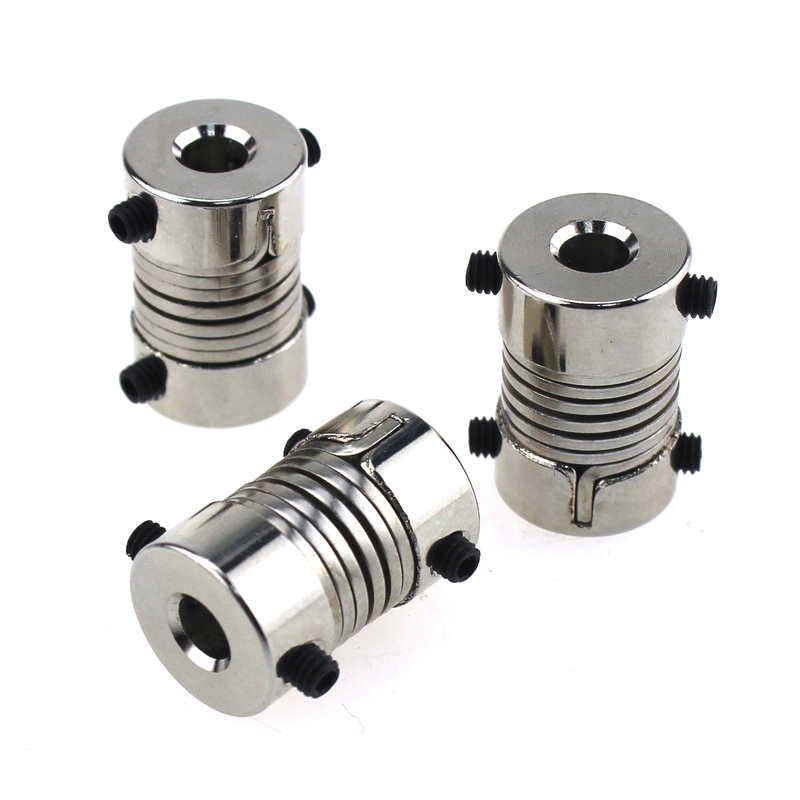 Our neodymium magnets have the hole parallel to the magnetization direction. The north and south poles are on faces where there is a hole.